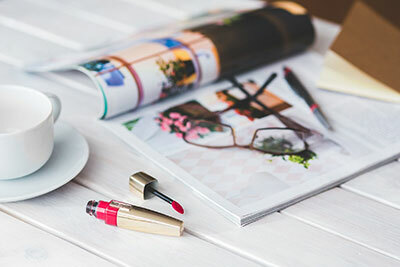 Coty — who already owns OPI, Rimmel, Sally Hansen, Philosophy, and Marc Jacobs — will be doubling in size by buying 43 of Procter & Gamble’s beauty brands. Some of the brands sold to Coty include Covergirl, Max Factor, Clairol, Wella, Sebastian, and Dolce & Gabbana. 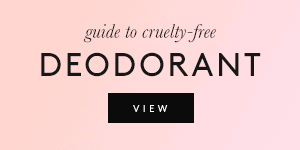 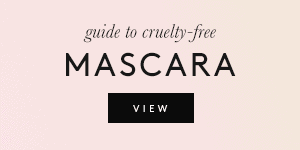 What does this mean for the cruelty-free world? 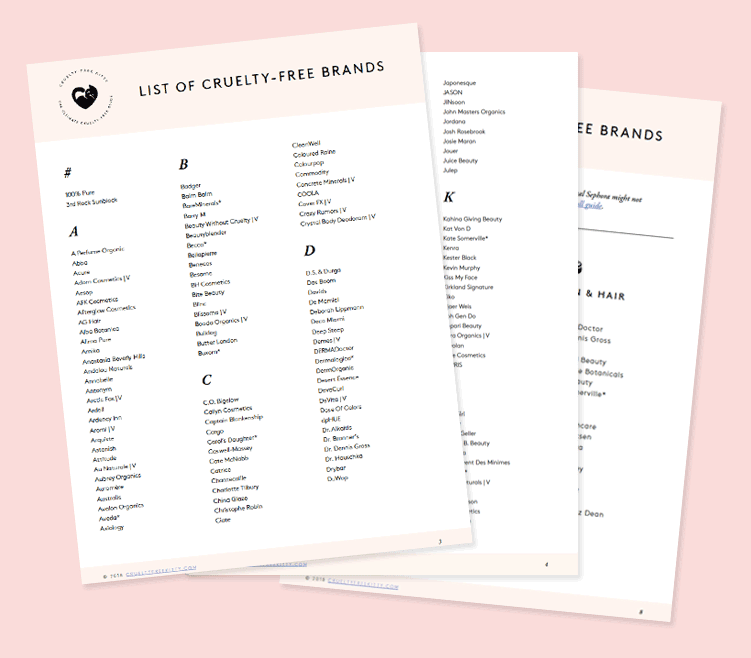 We all know that Procter & Gamble is not a cruelty-free company, and every brand owned by Procter & Gamble falls under the same policy. 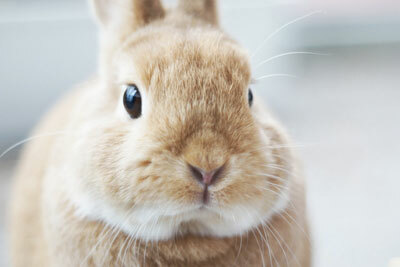 Coty voluntarily ceased testing finished cosmetic products on animals in 1991. 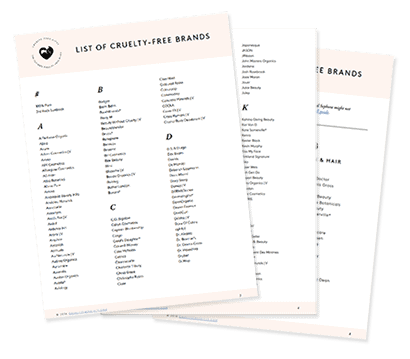 We do not perform, nor do we ever commission any third parties on our behalf to perform, testing of our products or ingredients on animals. 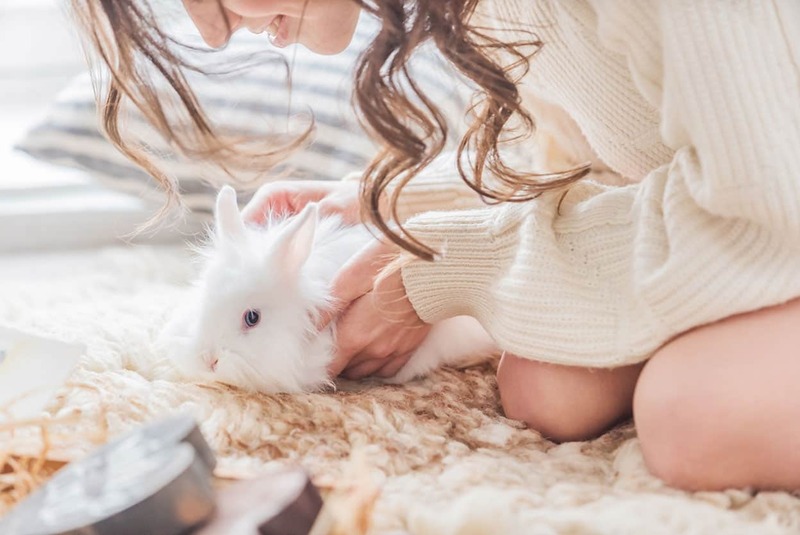 (…) The only exceptions are the very few countries where, by law, the regulatory authorities require us to submit our products or ingredients to them for testing on animals. 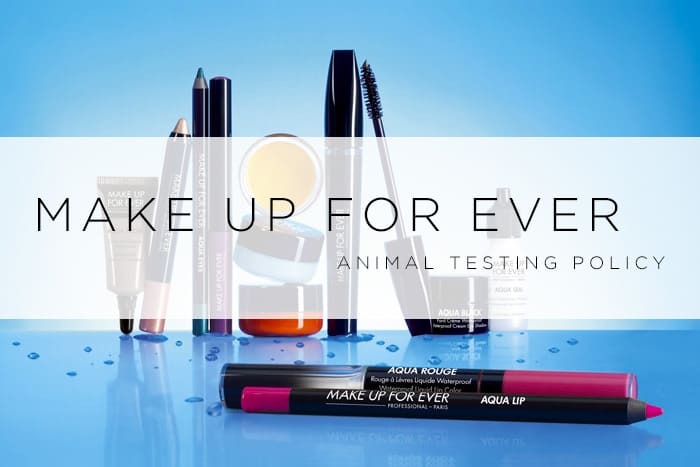 Bottom Line: Although Coty’s animal testing policy isn’t as lax as Procter & Gamble’s, Coty still tests on animals when required by law. 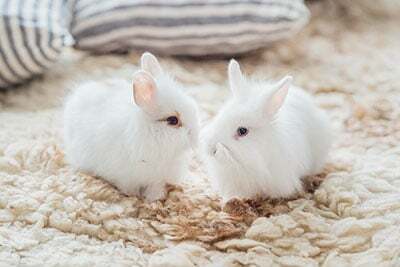 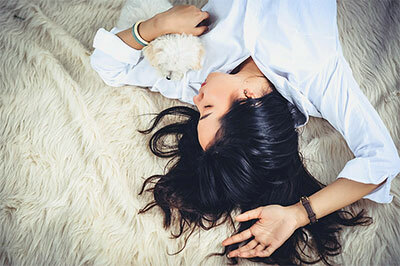 Coty’s brands are also currently sold in mainland China, where animal testing is required by law. 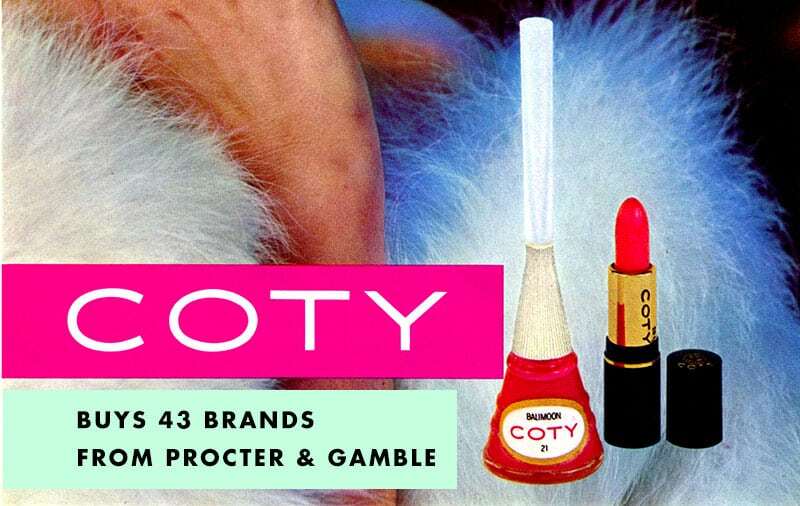 Coty also expressed the intention of expanding its brands to foreign markets such as Brazil, Japan, and Mexico. 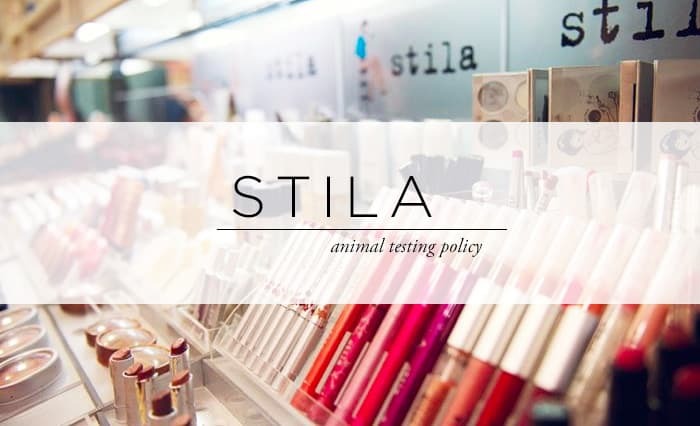 With this will to expand, we can therefore expect their newly added brands to remain in China after the acquisition.